If you are in the area, please stop by! 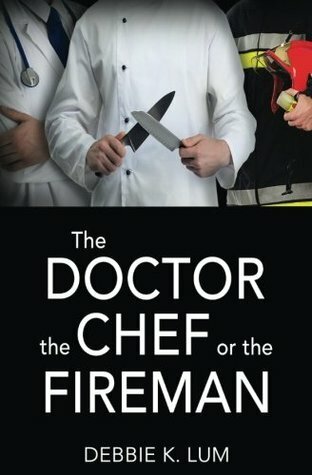 Only a few days left in my June Goodreads giveaway for THE DOCTOR, THE CHEF OR THE FIREMAN. Enter today!